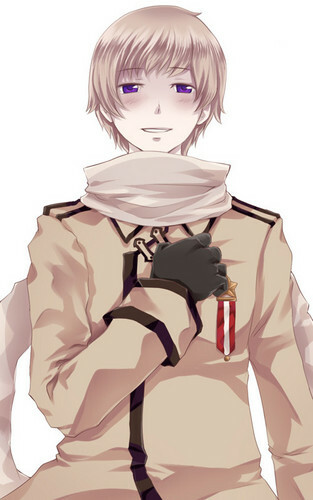 Ivan Braginski. . HD Wallpaper and background images in the Hetalia: Russia❦ club tagged: russia ivan hetalia gun faucet pipe female sunflower snow.